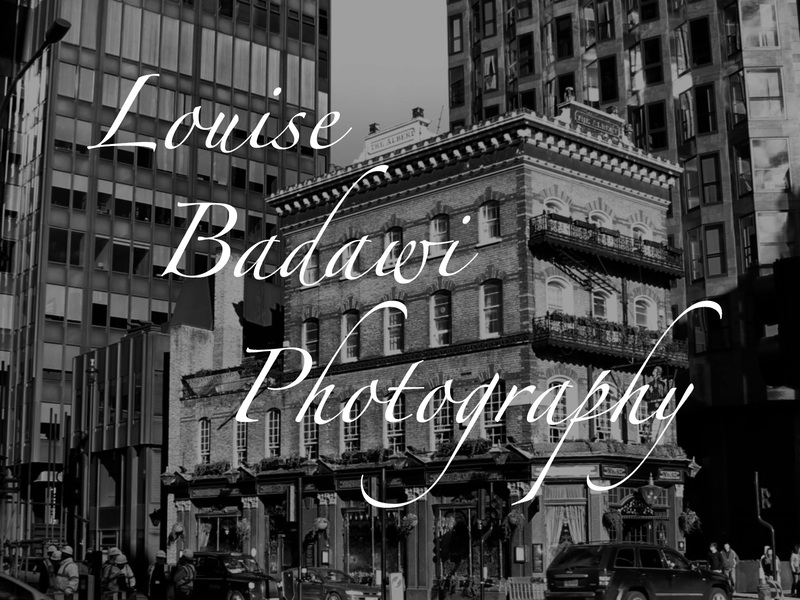 This entry was posted in photography and tagged art, b&w, black & white, black and white, drawing, Kew Gardens, Louise Badawi Photography, people, photography, Royal Botanic Gardens Kew, sketching. Bookmark the permalink. A delightfully atmospheric black and white.